Comments: Often killed to the ground in zone 8, but it quickly comes back as the weather warms in spring and will make thick clumps of dark green, tropical foliage. Seldom, if ever flowers in zone 8. Makes a super container plant. 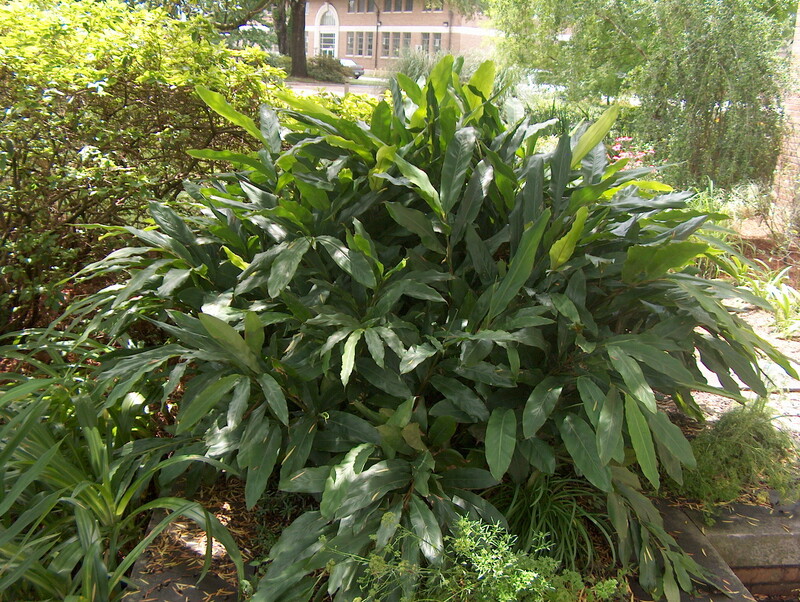 In mild climates clumps of plants can become quite massive.